All in-house PCB manufacturing is carried out at our Washington, Tyne & Wear facility. View our key manufacturing processes with a Virtual Tour of our plant. 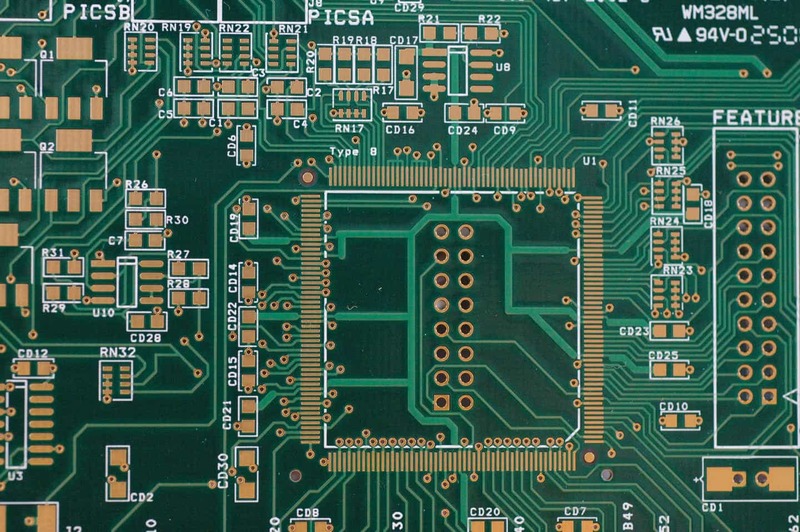 You can review our In-house PCB Production Capabilities here. Our Team of expert engineers are always available to discuss any PCB engineering matter with you and assist with the smooth transition from design to production. Faraday Printed Circuits Ltd proudly holds the quality standards and trade accreditations expected of a global manufacturer of leading technology PCBs.